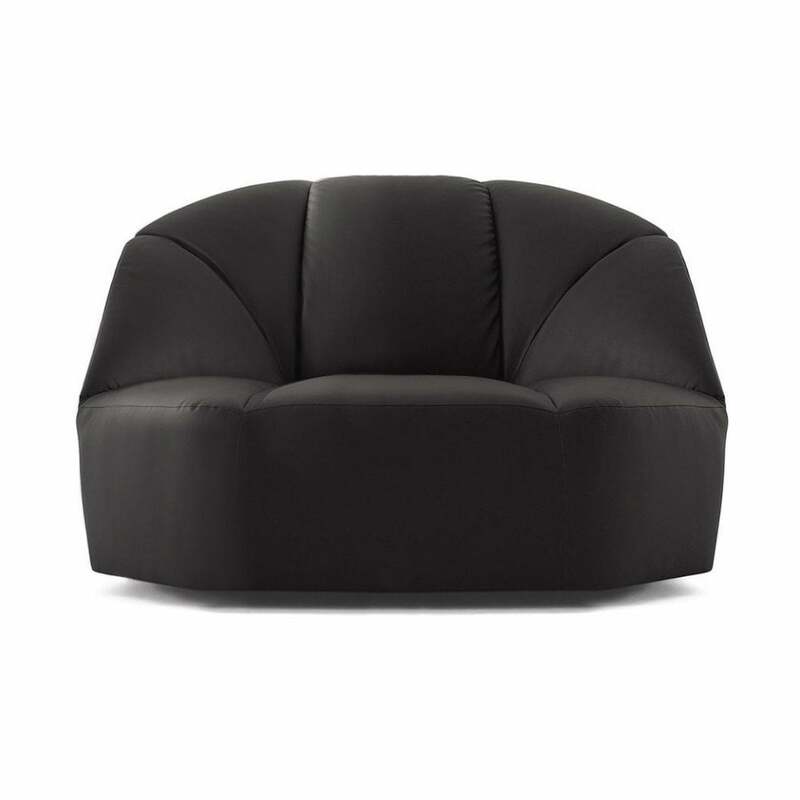 The Galloti & Radice design team have added their inimitable Italian style to this modern classic armchair. Perfect for co-ordinating with the latest on trend geometric textiles and fabrics, the Cloud Armchair is an ideal statement armchair to complement a range of modernist or Deco interior design schemes. The Cloud Armchair can be used to create a comfortable office break out area or pair it with the Cloud Sofa and Cloud Pouf for a laid back integrated style at home. For more information about the choice of available upholstery fabrics and additional decorative cushions for the Gallotti & Radice Cloud Armchair please contact our team.